WordPress Automotive Financing Application form and Contact Us form are managed via WordPress own JetPack plugin. 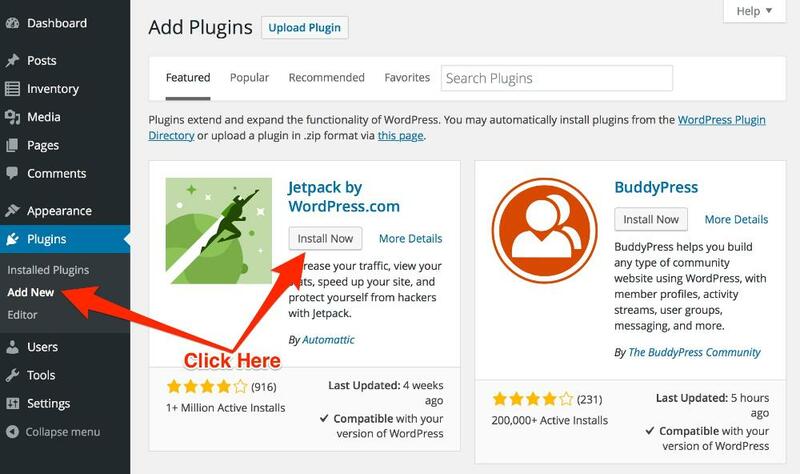 You can install the Jetpack plugin and only activate the contact form feature or you can take advantage of any of the many outstanding features of this plugin provided by WordPress. 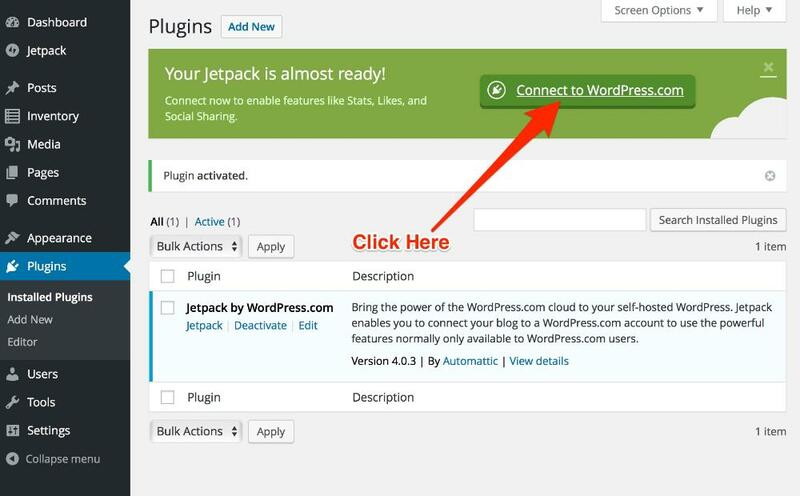 The Jetpack plugin is freely available in the WordPress Plugins section. 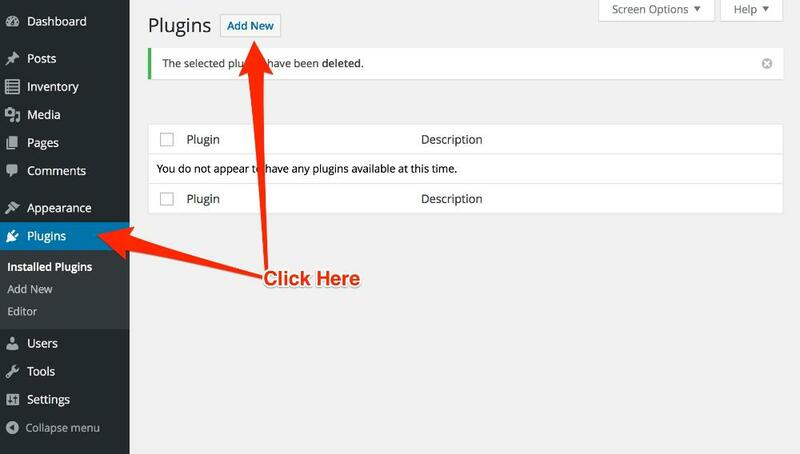 In your WordPress Dashboard browse to Plugins menu link in the sidebar and click Add New. The first plugin in the WordPress repository is Jetpack. Click Install Now to begin the installation process. 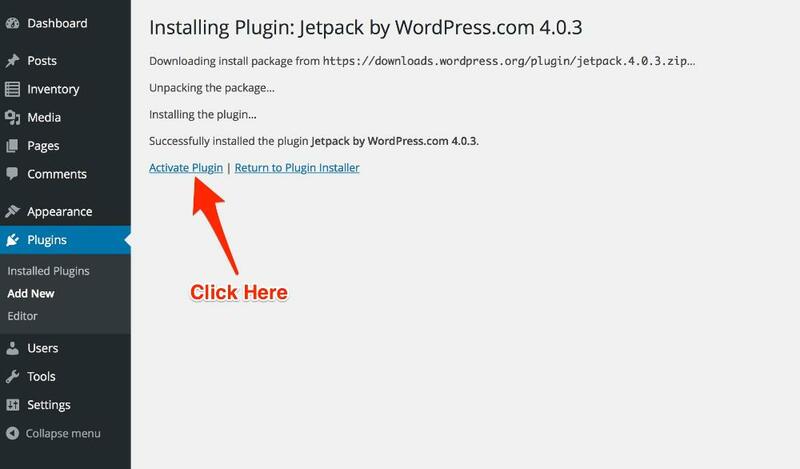 Once the plugin installation is complete you can click on Activate Plugin link to activate Jetpack. After Jetpack is installed and active you need to connect the plugin with your WordPress.com account to get all the features and benefits of Jetpack. 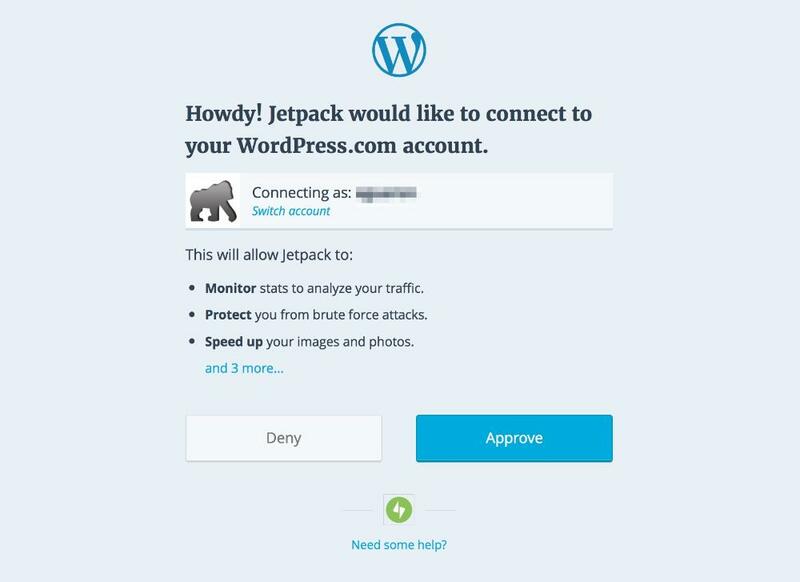 Connect with WordPress.com to activate all Jetpack features. Financing Application form and Contact Us form are ready to use in your website.